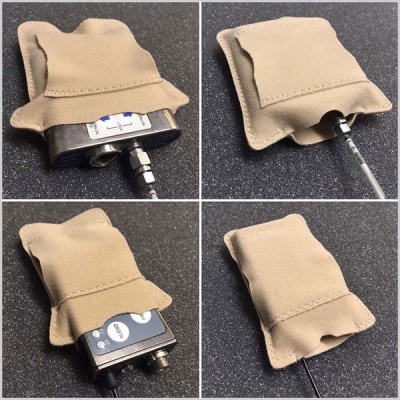 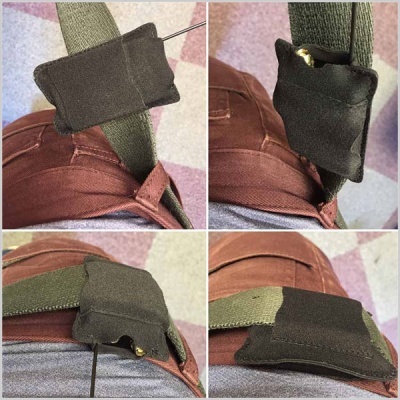 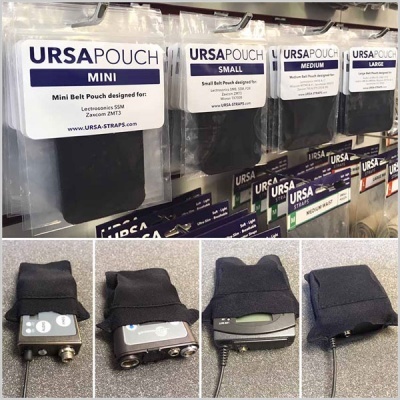 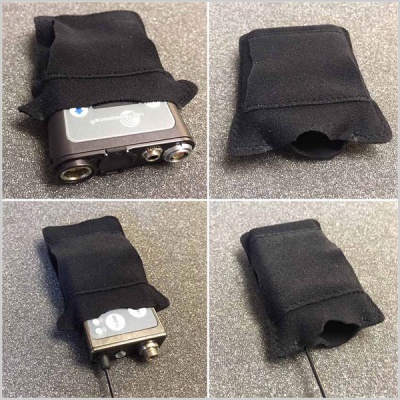 URSA Pouches allow you to rig a transmitter vertically or horizontally to a belt or bra. 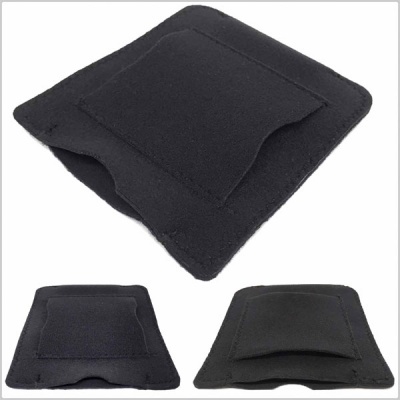 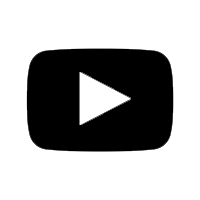 They can also be sewn or pinned into costumes. 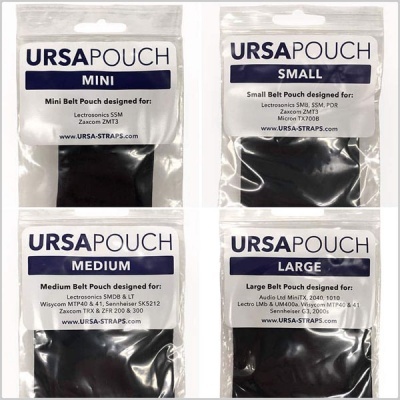 Available in four Sizes: Mini, Small, Medium & Large. 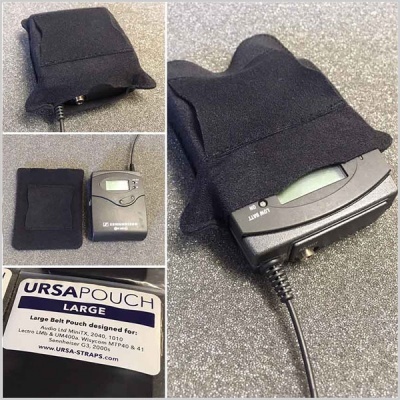 Please see our guide below to ensure you have the correct pouch for your need. 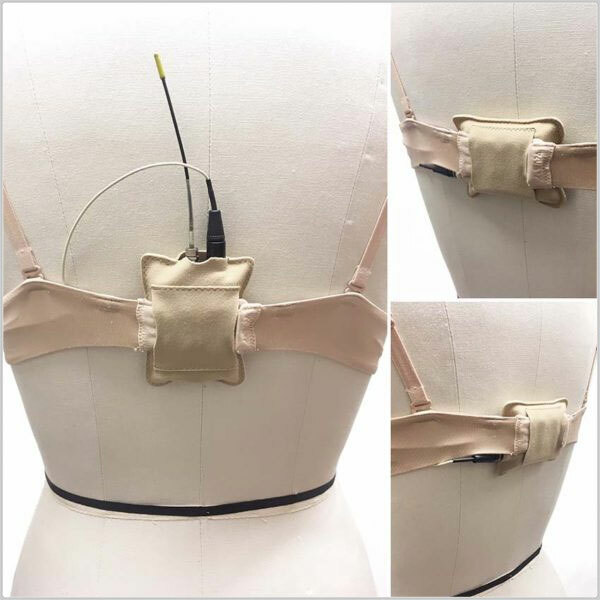 Available in two colours: Black & Beige.